Your roof is designed to protect you from the elements, but sometimes Mother Nature proves too powerful. From years of harsh sun to storms, damage builds up and will eventually lead to leaks. It’s not a matter of if, but when. 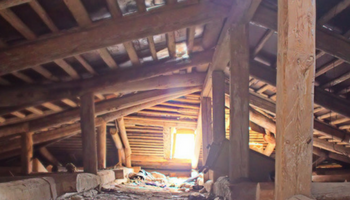 Sometimes signs of a leaky roof are obvious, but not always. Here’s how to tell if you have a problem. 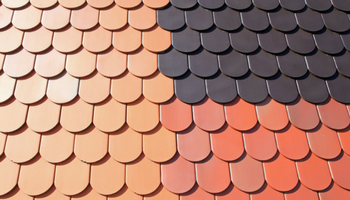 If you’re thinking about replacing your roof or roofing a new home, you have a lot of choices in materials. You want a look that harmonizes with the period in which your home was built, any new paint colors, and perhaps the neighbors’ homes. 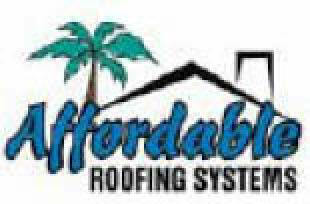 You want to factor installation and upkeep costs, as well as the lifetime of the material. And, of course, you want to make sure the installation is within your budget. Water is damaging to your home and landscaping. 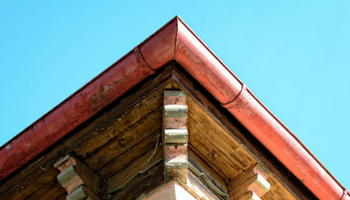 The job of a gutter is to carry rainfall and snowmelt off the roof, into the downspout and away from the foundation. If either the gutters or downspouts are clogged with leaves and twigs, they won’t work well. 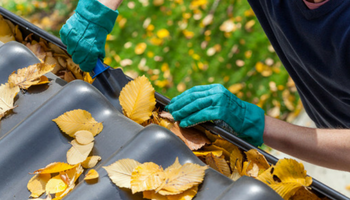 Make it a priority to clean them out in the spring and fall, or whenever a heavy rain covers your roof in debris. Are your gutters rusting out or rotting out the wood on your house? Are you spending a lot of time on a ladder cleaning them out? You may need to upgrade them. Good news! You have more choices than ever. Here’s what to ask your gutter installer or what to buy if you do a DIY rain gutter replacement.